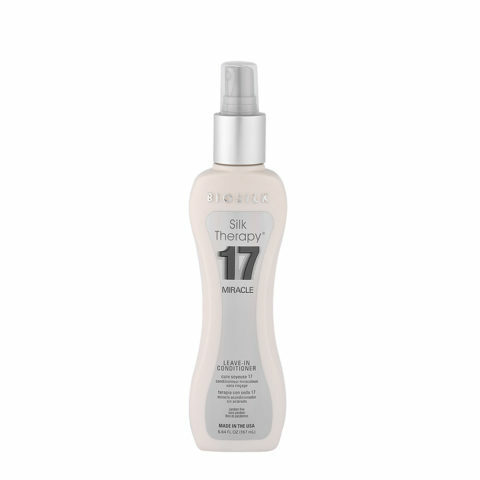 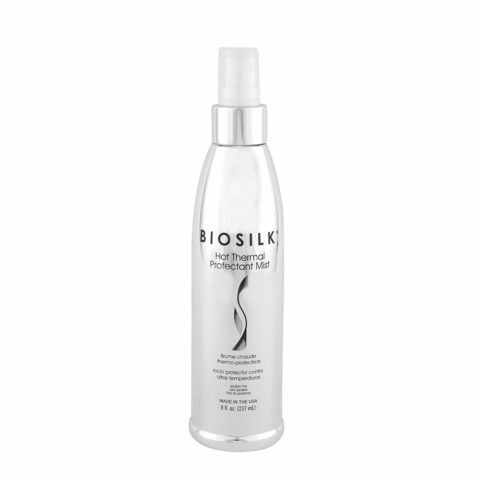 Hair care brand from the unique and unique silk-based formula for smooth hair like silk, repaired and strong. 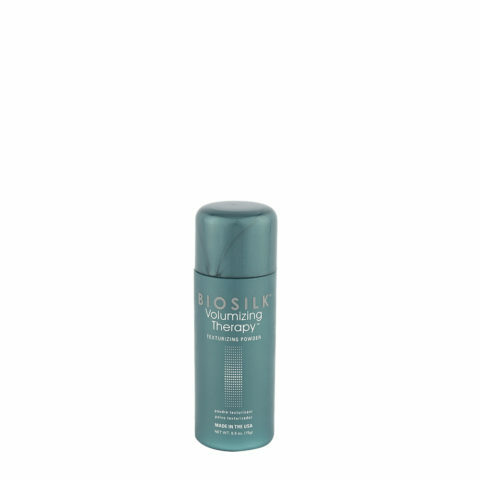 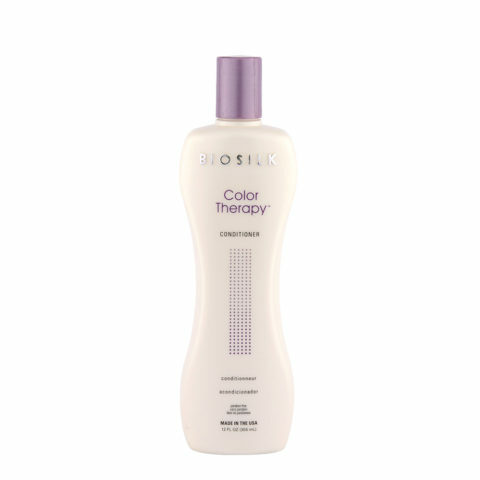 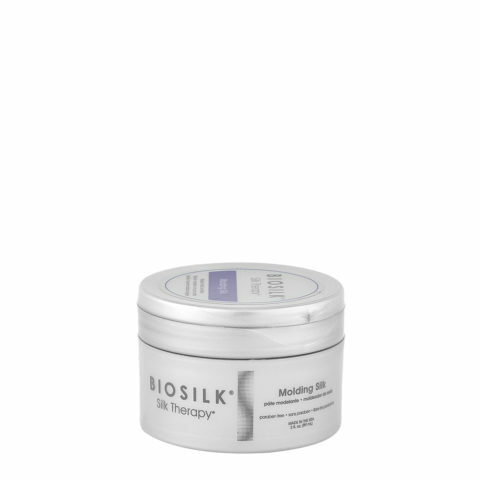 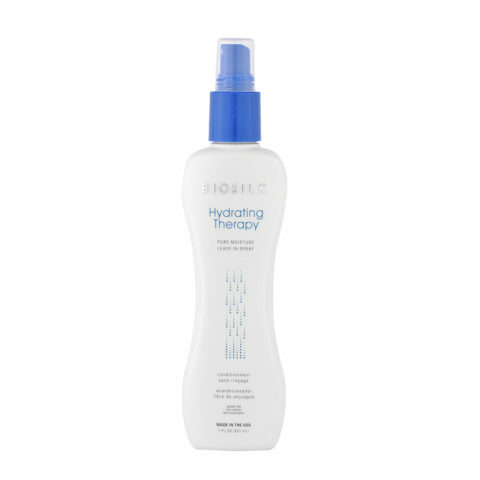 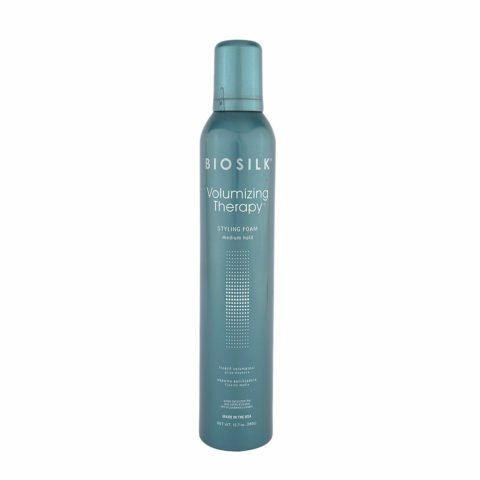 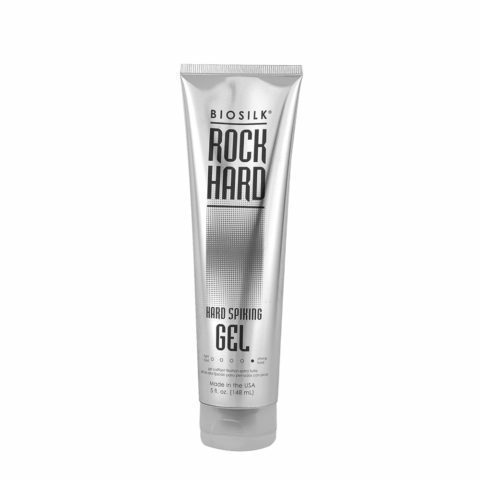 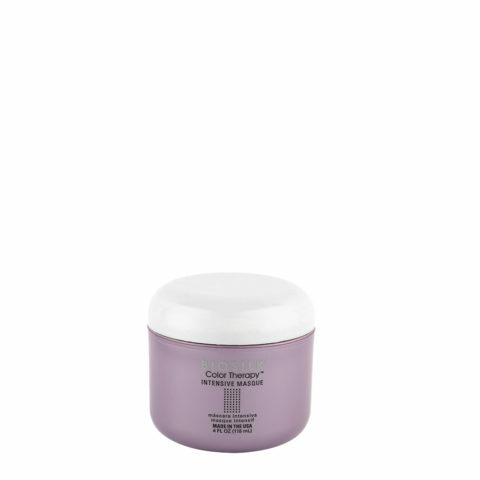 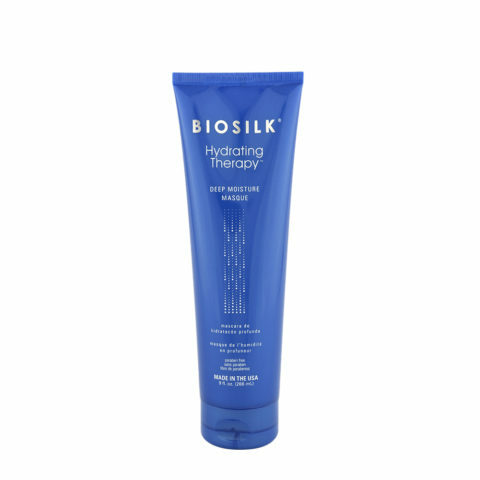 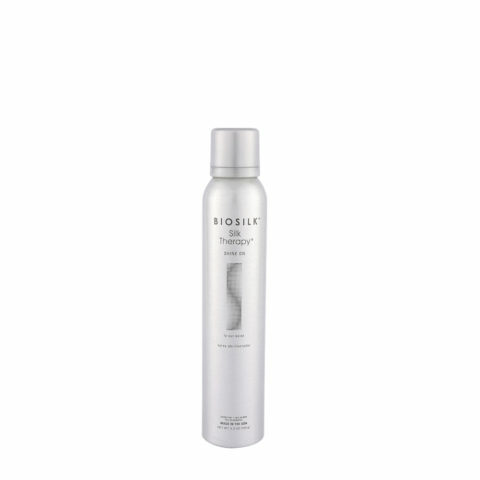 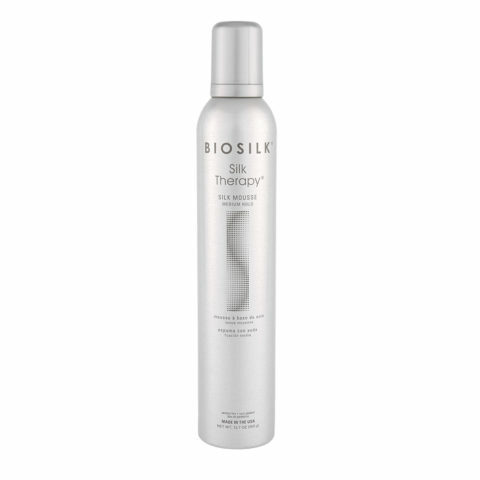 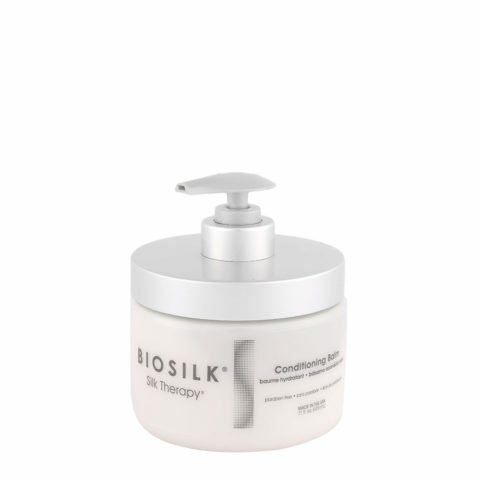 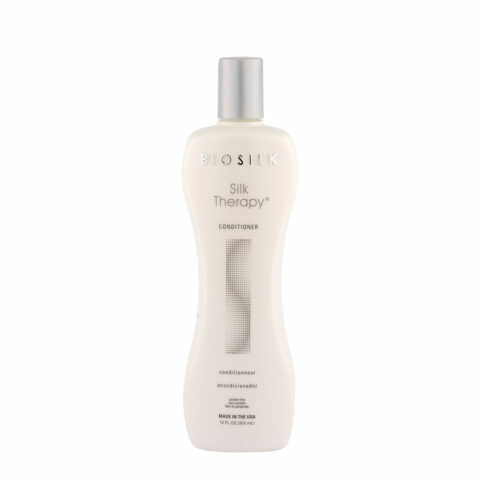 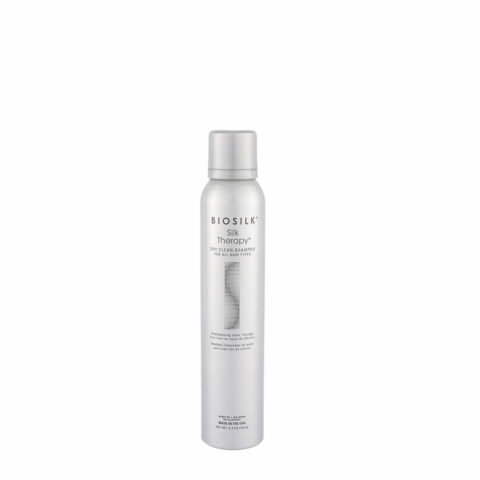 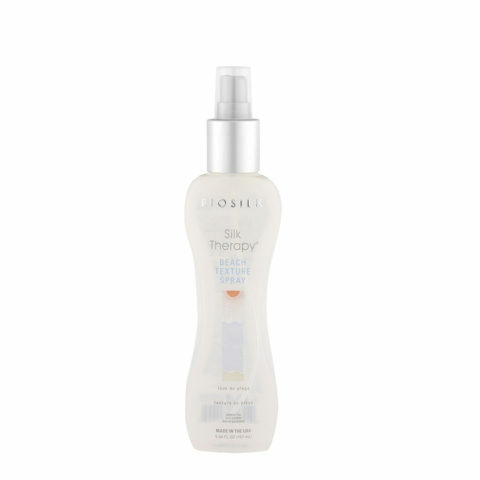 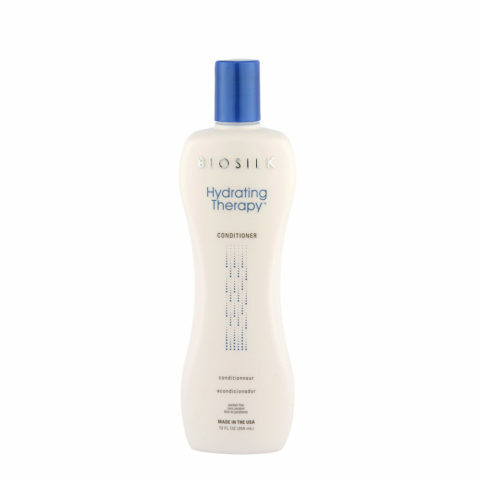 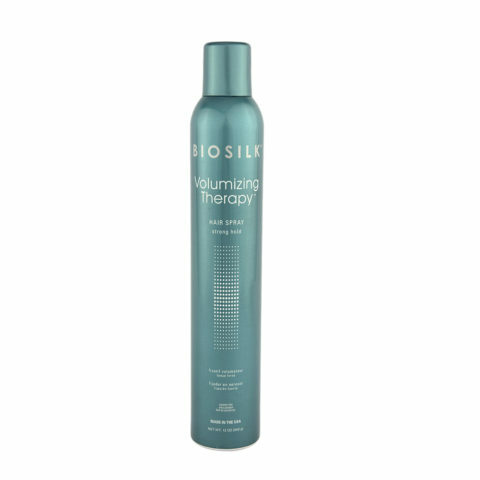 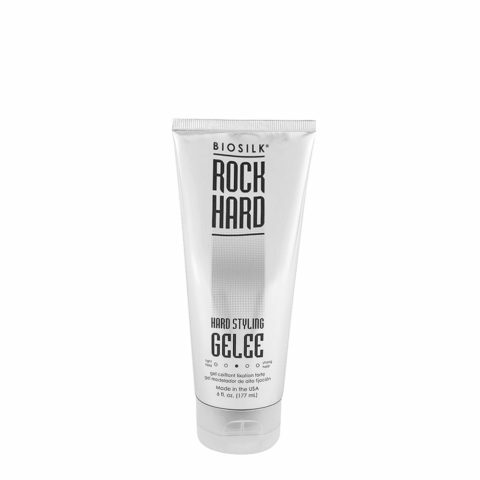 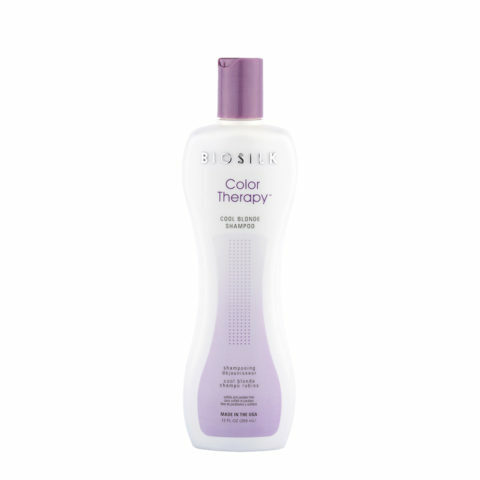 The Biosilk range is wide and versatile, suitable for every type of hair. 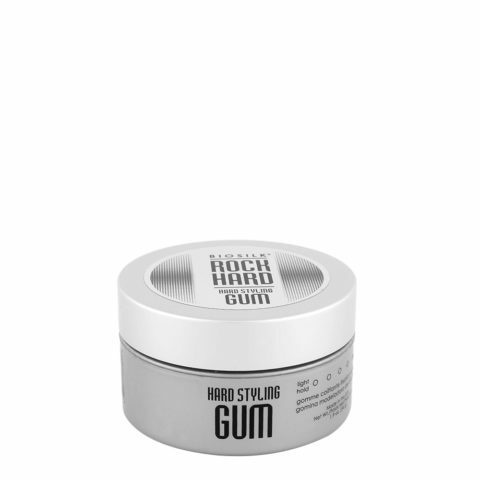 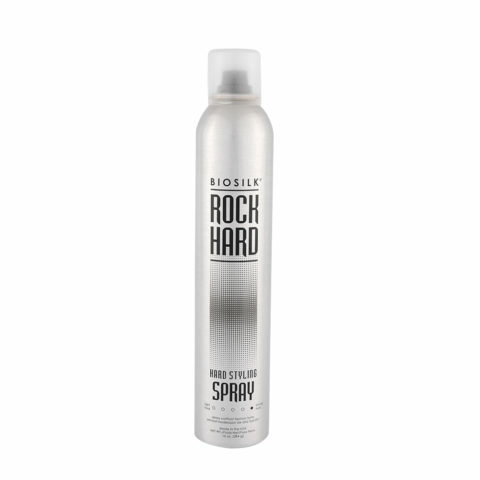 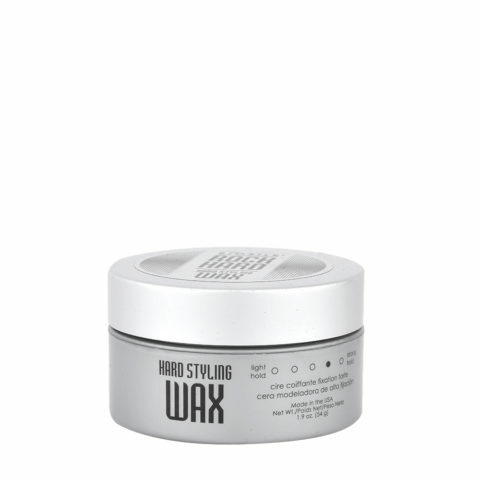 A set of products for hair care and repair to styling and products for extraordinary hairstyles.